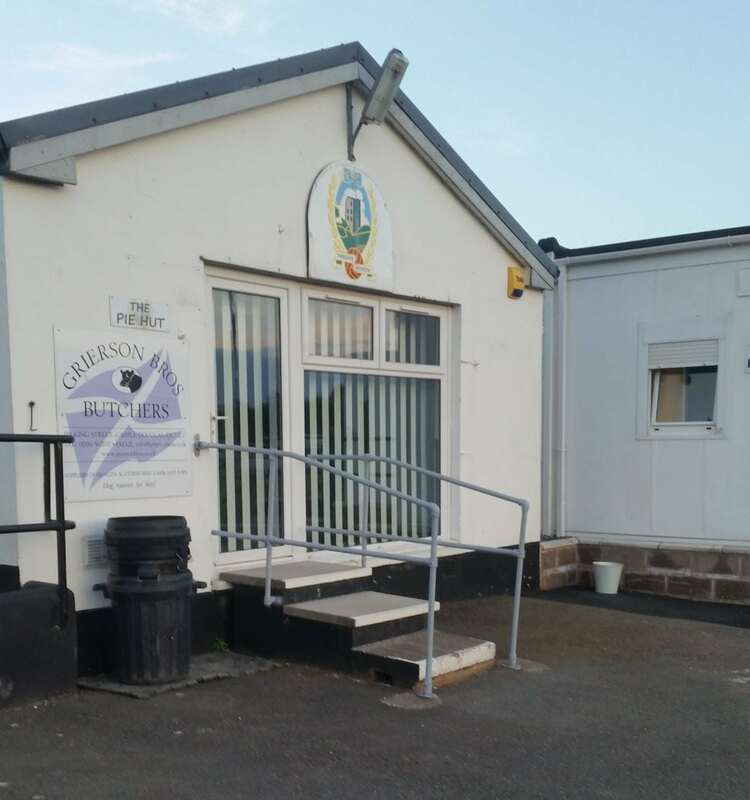 Threave Rovers Football Club in Castle Douglas, Dumfries and Galloway was the venue for a recent Photo Booth hire where the record for the number of photo booth photos taken on one night was broken. A magnificent total of 400 photographs were taken and printed by guests of party host Isla, and of course there was no extra charge for these photos, every one of which was printed at 9×6, 9 inches by 6 inches high-quality gloss paper. Our Unlimited Prints package is understandably very popular. We must admit that several of the photos didn’t make it home with the guests and we will leave it to your imagination why that happened. However, all photos taken are recorded by the photo booth and we transfer them to a USB pen drive which comes as part of our Photo Booth hire package. 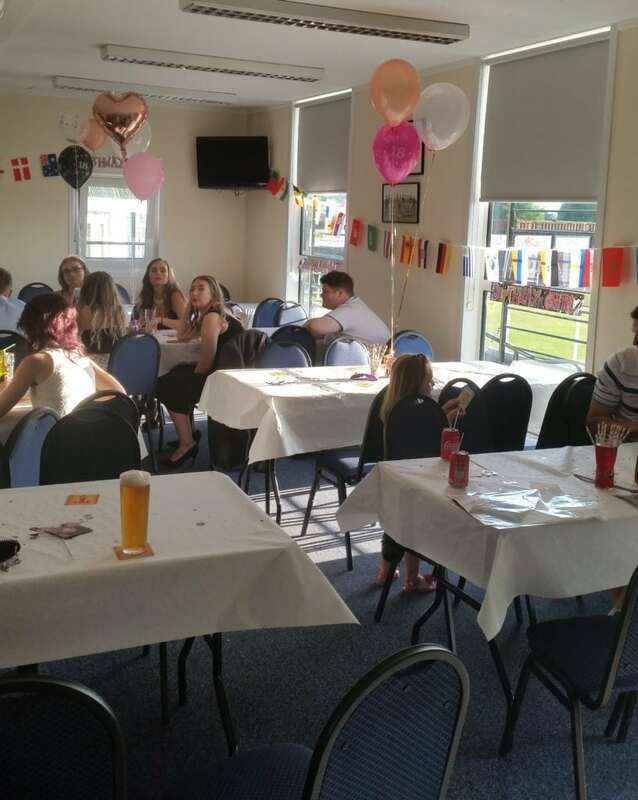 The party started quietly with around 25 guests but was soon packed to the rafters as guests made their way to a fantastic venue and an obviously popular host, birthday girl Isla. Around 100 people danced the night away and Isla made sure she had her photo taken with every single guest, multiple times in most cases. Several of the hats in the the photo booth props selection proved extremely popular, with the flat caps proving to be most popular of all. As is the case with all of our equipment the hats were not toys but genuine tweed dress caps sourced from a fashion retailer. 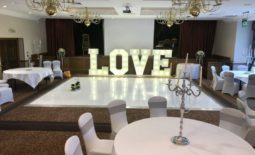 We believe this attention to detail adds extra appeal to our photo booth hire, and added to a fantastic price, a great time is guaranteed. Threave Rovers Football Club is a superb venue and is available for hire for weddings, anniversaries, birthday parties and all local events. Our representative was given the grand tour by the Club Chairman and returned with a glowing report on how much effort had been made to make the venue as nice as it is. If you contact the club looking to make a booking you can ask them to organise a photo booth for you and they will contact us, or of course you may contact us directly for a photo booth hire. It is heartening in this day of budget cuts and seeming Government indifference that there are still plenty of people willing to put in time and effort for the benefit of a local community. 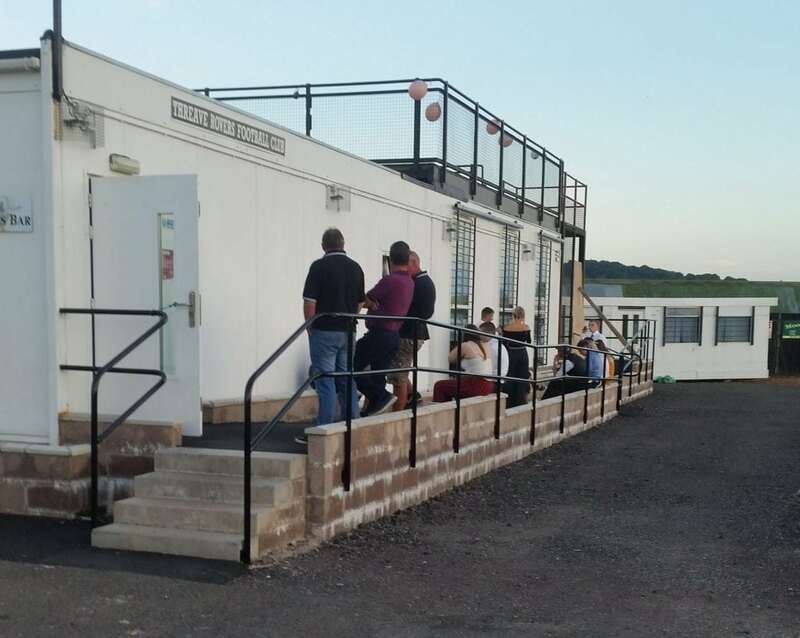 We applaud all those involved at Threave Rovers and encourage everyone to pay them a vist. Oh, we forgot to mention. They won the league this year!